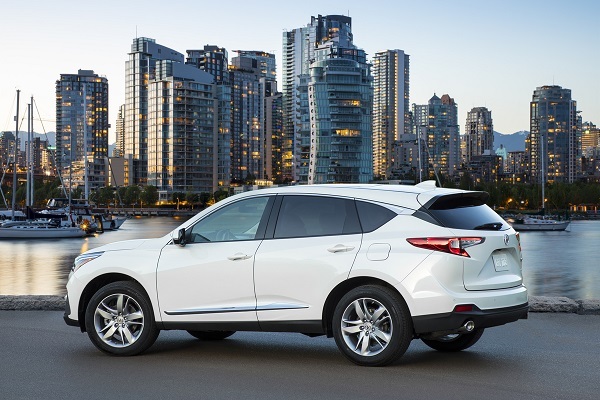 Acura positions its RDX in the premium segment, rather than the full-luxury market. Generally, this is where those shopping upscale can find the best value, but with the mainstream brands offering more and more content for less, that is now debatable. 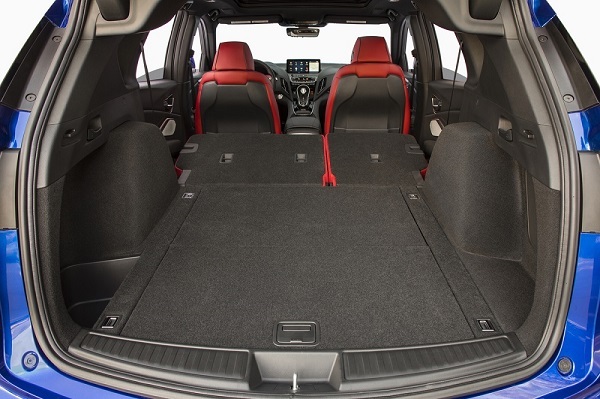 What isn’t is that the new RDX is hard to top if one’s priorities include a sporty ride and a modern feel. 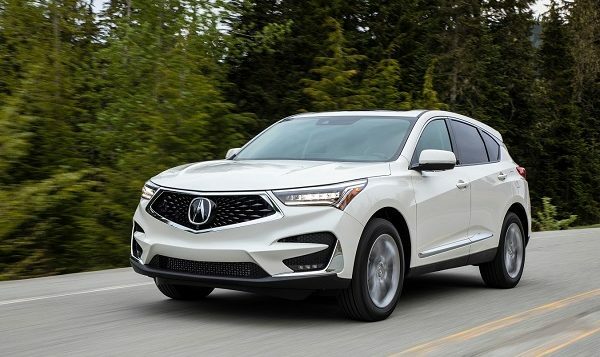 Get more expert advice now in the 2019 Acura RDX’s FULL REVIEW with tips on its exterior, technology, safety, reliability, pricing and more.